Beautiful Blowouts, Organic Spray Tans, and Makeup! At Bloom Blow Dry and Style Bar we leave the cuts and colors to full service salons, and specialize in gorgeous professional blowouts, spray tans, and makeup services. At Bloom we only use the highest quality professional products including UNITE hair products, Hot Heads REAL human hair tape-in extensions, and Organic Shimmer luxury spray tan solutions and products. 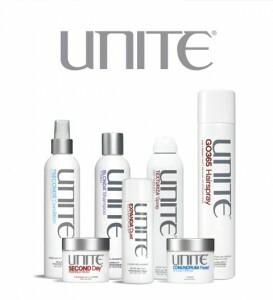 – UNITE is a premium, boutique line of professional hair care products which has undergone extensive testing and research. 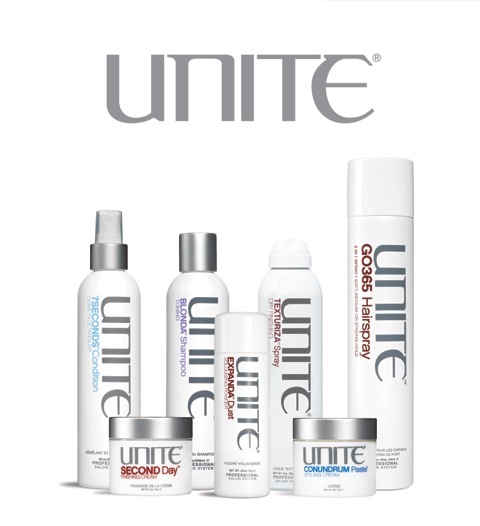 UNITE products are proudly free of Sulfates, Parabens, Sodium Chloride, DEA and MEA. The products are Vegan, Color Safe and PETA Certified. – Organic Shimmer’s luxury spray tan solutions and products are ECO-Certified organic. Free of Sulfates and Parabens. It is Toxin Free and contains natural preservatives. Due to the nature of the products sold at our salon and in an effort to stay sanitary, we do not accept any returns or exchanges for any used products. You are more than welcome to try our products in the salon before purchasing. We do accept returns of UNOPENED items within 7 days upon locating your purchase in our system.